A three-level, high-tech golf driving range and entertainment complex is set to open this winter near the Great Lakes Crossing Outlets in Auburn Hills, bolstering the Detroit suburb as an entertainment destination. Topgolf — a Dallas-based company that bills itself as a "premier golf entertainment complex" and your "favorite local hangout" — announced Monday morning its plans to open a 65,000-square-foot center. “We are absolutely thrilled to welcome Topgolf, a premier entertainment destination, to Auburn Hills,” said Auburn Hills Mayor Kevin McDaniel. 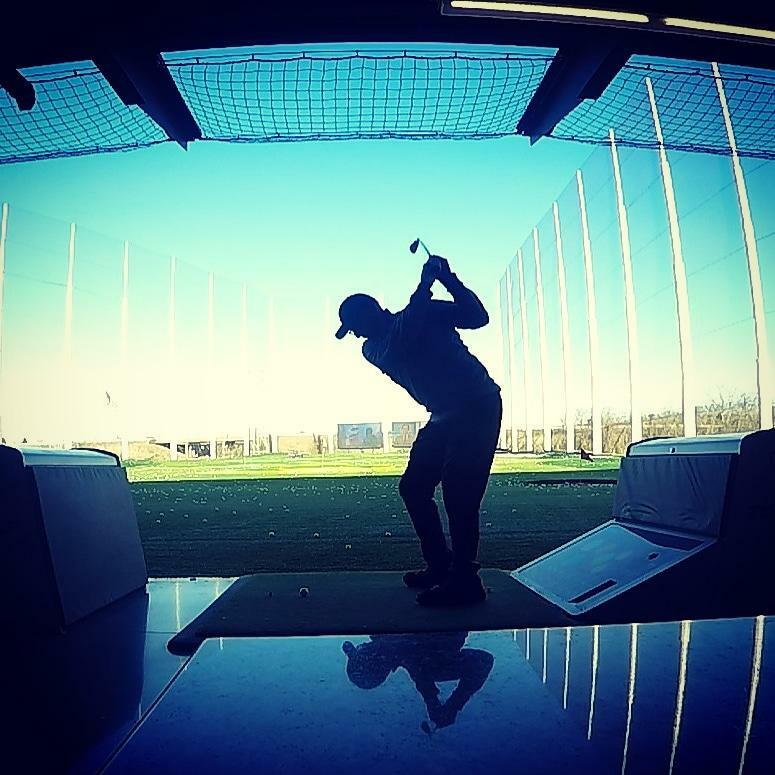 “Topgolf is the perfect complement to our entertainment district near Great Lakes Crossing Outlets." The announcement said the $12.5 million project is its first planned location in Michigan. In the past year, Auburn Hills lost the Pistons, which moved to Detroit and played their last game at the Palace in April. The Palace — which is nearly 30 years old — is likely to be demolished and the property redeveloped. The Topgolf sports-entertainment project, on 16-acres along the southwest corner of I-75 and Joslyn Road, is expected to draw about 450,000 visitors in its first year, which, combined with new attractions at the outlet mall, could help make up for lost basketball games and concerts. Topgolf aims to appeal to folks, including children, who are golf enthusiasts and those who have never played — or even own clubs. It also has been credited with helping to revive interest in the sport and changing the way people play it. A Topgolf range is much like a traditional one, with infrared heaters when it's cool and fans when it's hot. 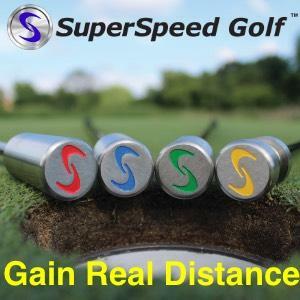 But more than a place to work on your swing, groups of people go there to compete by winning points for coming closest to targets that are 20-240 yards away using balls that have microchips in them. A computer keeps score. The range, which is filled with large-screen TVs, also offers chef-prepared food and alcoholic drinks brought to customers by servers. People who don't have their own equipment can rent clubs. In the past few months, visitors to the MGM Grand in downtown Detroit have been able to get a sample of the technology in the company's swing suite. 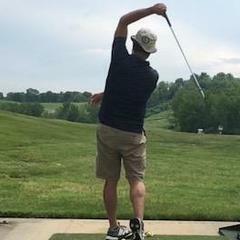 As a game, golf has been facing a number of challenges, including consumer spending shifts to other activities, aging facilities, competition from online games — and what appears to be declining participation in the sport, in part, because of the time required to play. Topgolf, the company said, started in North London, England, by two brothers in 2000 who were "bored on a driving range." It expanded to the U.S. in 2005, and golf-equipment maker Callaway Golf is an investor. The company now has nearly 40 centers, with more than a dozen planned, including expansion to cities Australia, Canada, Mexico and the United Arab Emirates. The next closest cities to Detroit where Topgolf ranges are planned are in Columbus, Ohio, and Pittsburgh. 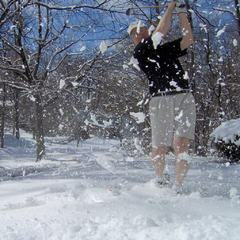 About 70% of the visitors, the company said, are men, although more than half of them identify themselves as nongolfers. In the past two years, Great Lakes Crossing — which is owned by Bloomfield Hills-based Taubman Centers — added a 32,000-square-foot Legoland Discovery Center and 35,000-square-foot Sea Life Michigan Aquarium in an effort to draw more visitors. Last year, the mall created Round 1 Bowling and Amusement, an indoor entertainment venue that features nearly 60,000 square feet of bowling, dining, karaoke, billiards, darts, ping-pong and arcade games. The Topgolf center was approved in August and replaced a proposal for a Lowe's, according to the city's community development blog. The project, for which the company plans to hire about 500 full- and part-time employees, also is expected to spur development on the five acres next to it. About: A Topgolf range is much like a traditional one, with infrared heaters when it's cool and fans when it's hot. 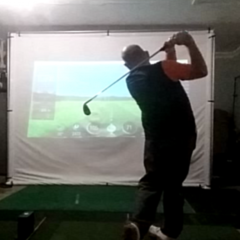 But, more than a place to work on your swing, groups of people can go there and compete by winning points by coming closest to targets with balls containing microchips in them. History: Topgolf, the company said, started in North London, England, by two brothers in 2000 who were "bored on a driving range." 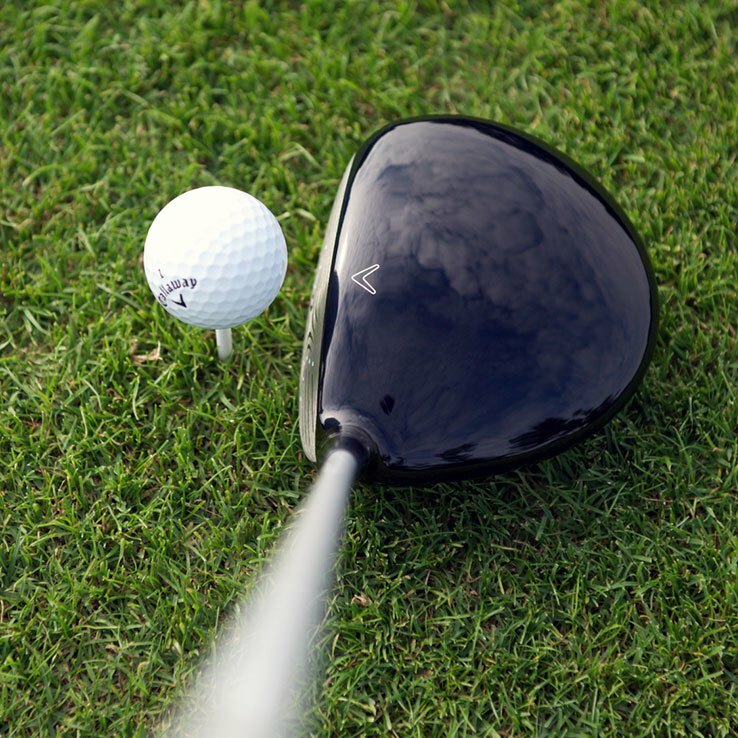 It expanded to the U.S. in 2005, and golf-equipment maker Callaway Golf is an investor. The company has nearly 40 centers, with more than a dozen planned. I drove by the area yesterday and it doesn't look like it will be open anytime soon. My guess, about the time the snow flies. I drive by 2 to 3 times a week and they are getting closer. I was shocked it isnt going to have a dome. If it's anything like the Topgolf I've been to, they blast, I mean blast, the heaters. They're so dark. It's kinda depressing. But they're kind of tantalizing in that you can see some of your ball flight, but not the most important part. And they charge an arm and a leg. There's this huge, huge indoor soccer or something place near Hamilton Ontario, or near there, pass it by on the QEW (or was it 401 I can't remember) all the time. I wouldn't mind hitting balls there. There is a dome near me that is used for full field indoor soccer, softball and a driving range. It's better than nothing. I'm not too optimistic that TopGolf will be of any real value to me. I will give it a go when it opens. They originally predicted it would be open in late October but there is still nothing on their website. They are suppose to announce an opening date this week. It's just been announced the entertainment complex is set to open its doors on Friday, December 7, 2018 at 9:00 a.m. The three-level, 65,000-square-foot venue, located at 500 Great Lakes Crossing Blvd., is the company's 51st location worldwide. I learned that most of the bays are left to walk up visitors. They have very little times set for reservations. There is a $5 one time lifetime donation membership required. The fees are per bay, not per golfer / hour. Definitely. I describe it as a party that happens to have golf available. The party should be fun. What surprised me was the quality, quantity and price of the food. 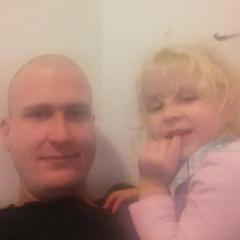 All good! That being said... The heaters don't keep up with the heavy winds and cold temperatures. Don't go on a day with a severe wind chill. I did the TopGolf thing in San Antonio last summer. Okay for a family not into golf too much. Fun but I won't be making the trip from Ann Arbor. I don't think you are missing much.